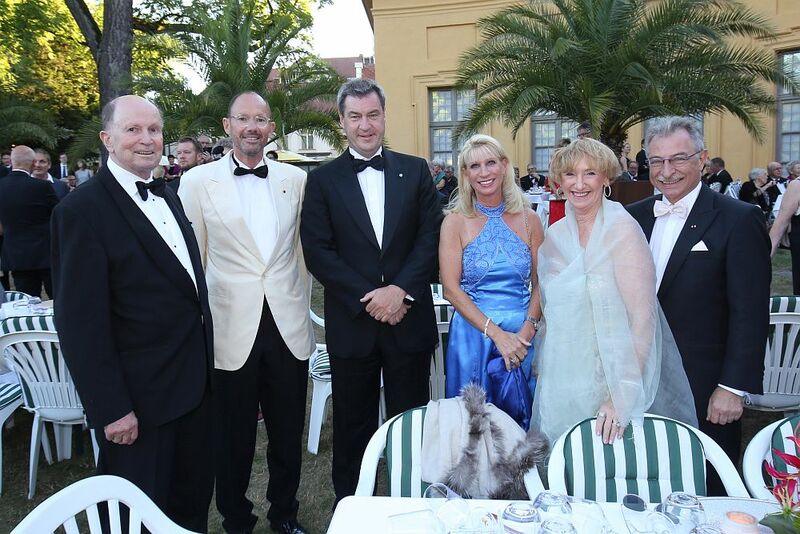 This year’s Schlossgartenfest to celebrate FAU’s 275th anniversary was open to everyone and not just to those directly associated with the University. 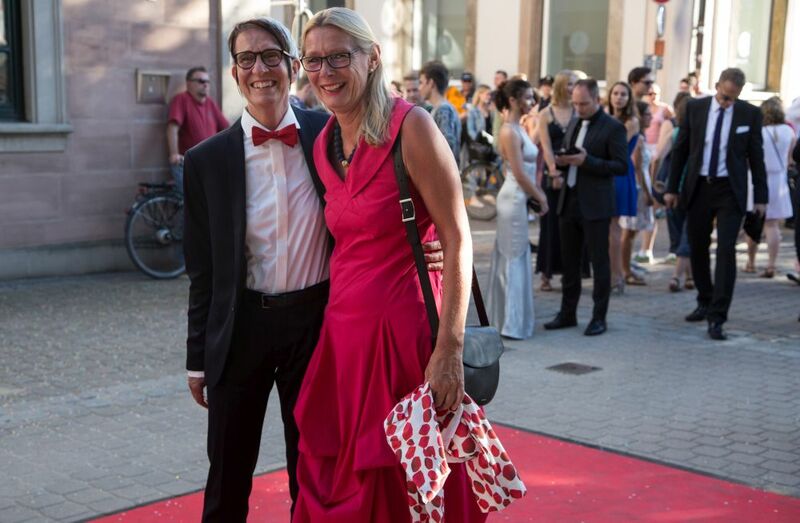 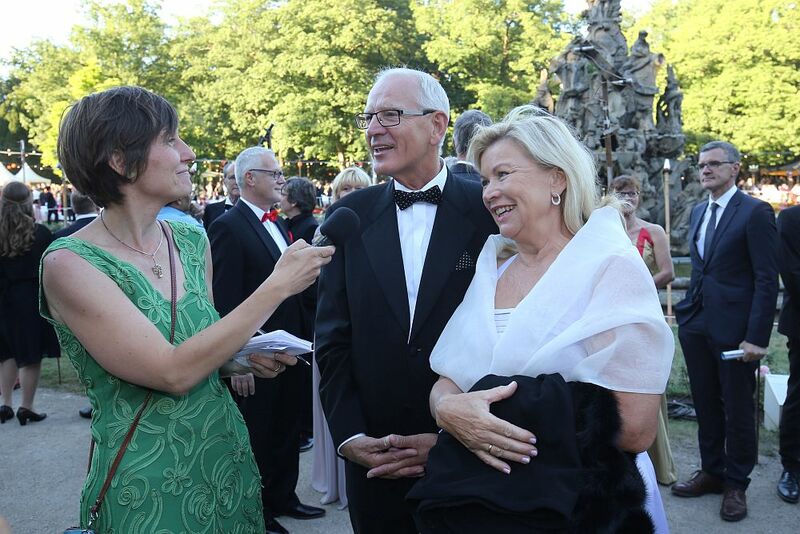 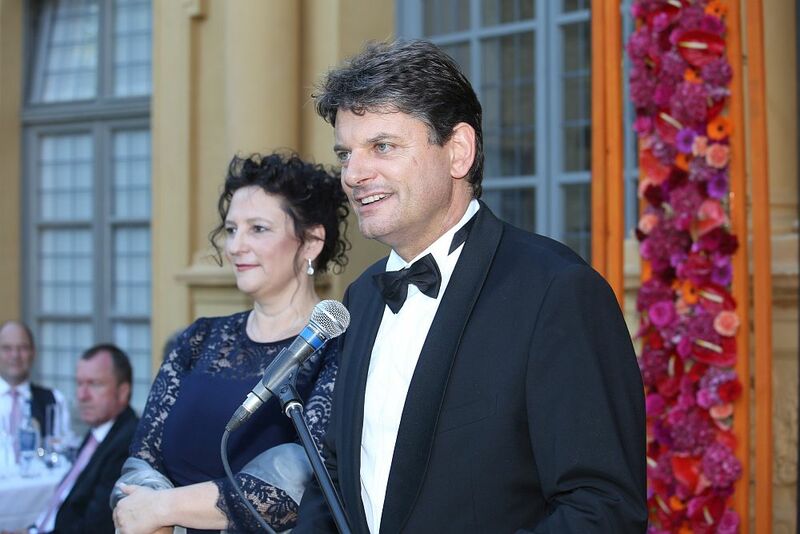 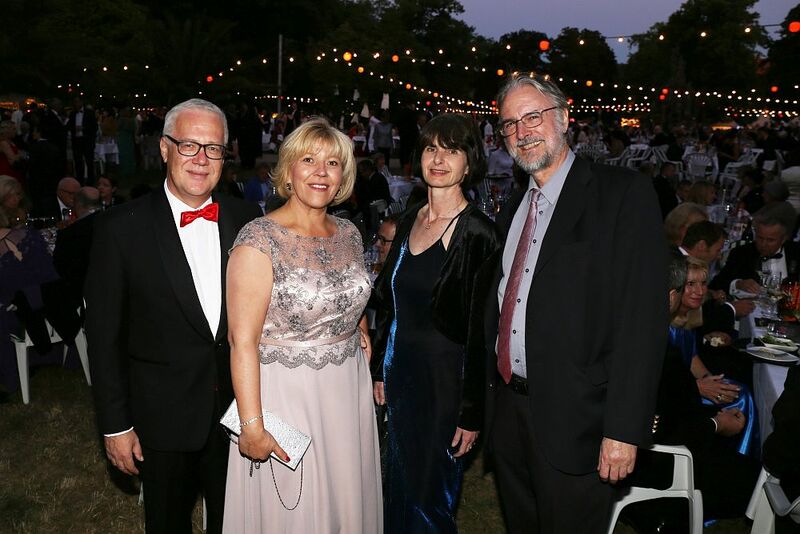 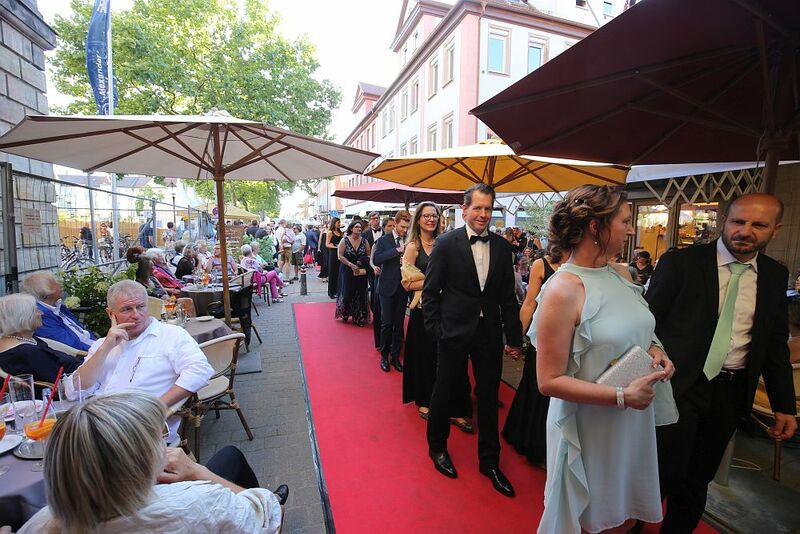 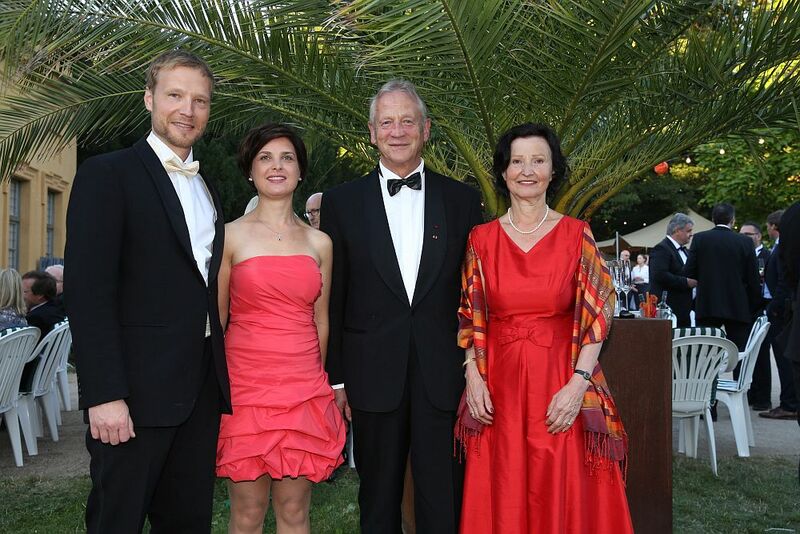 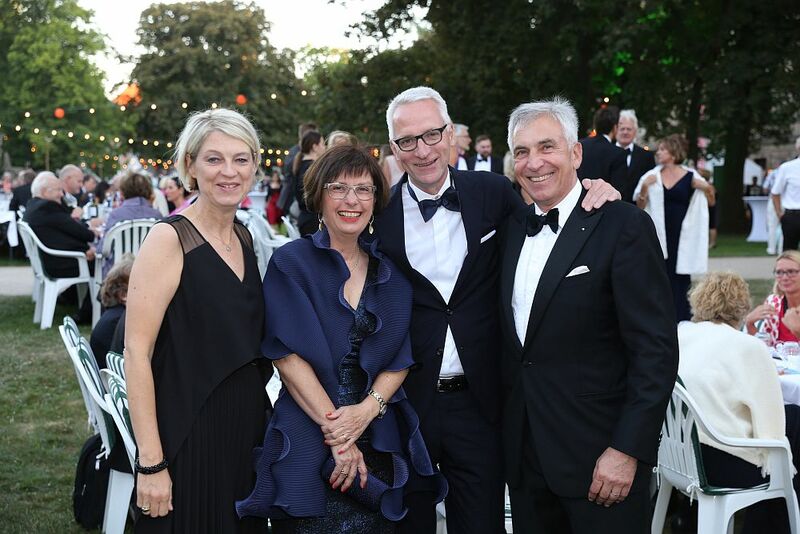 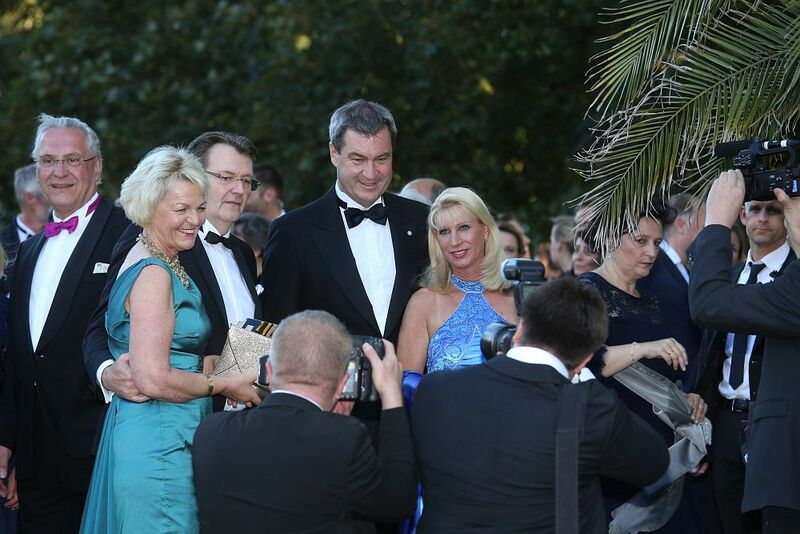 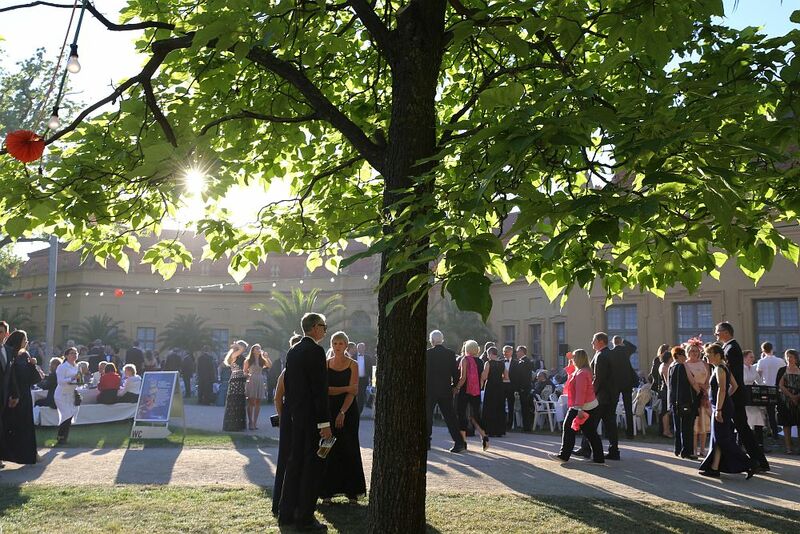 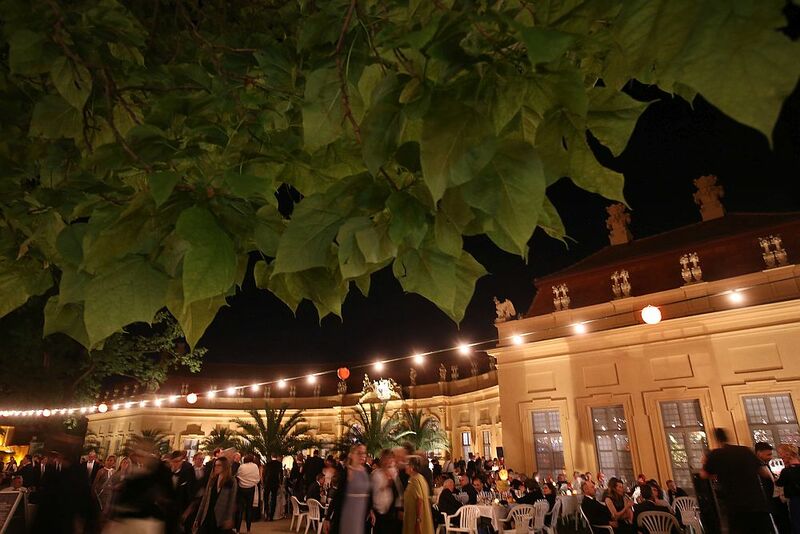 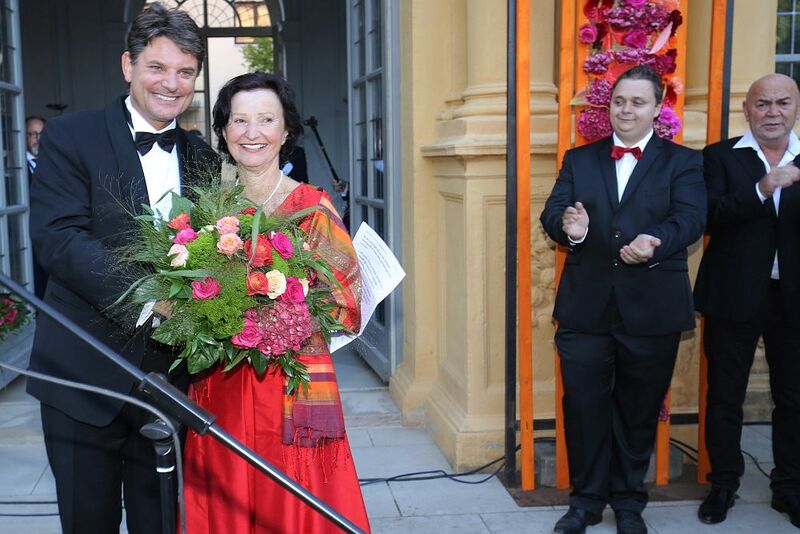 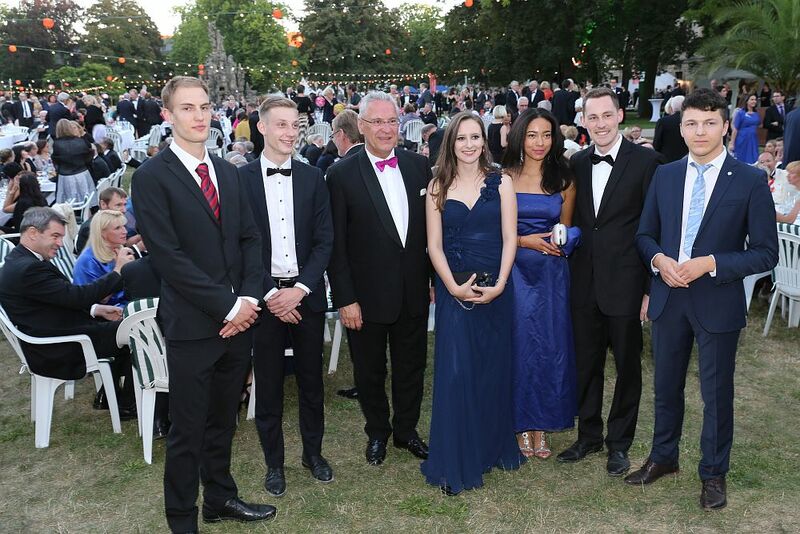 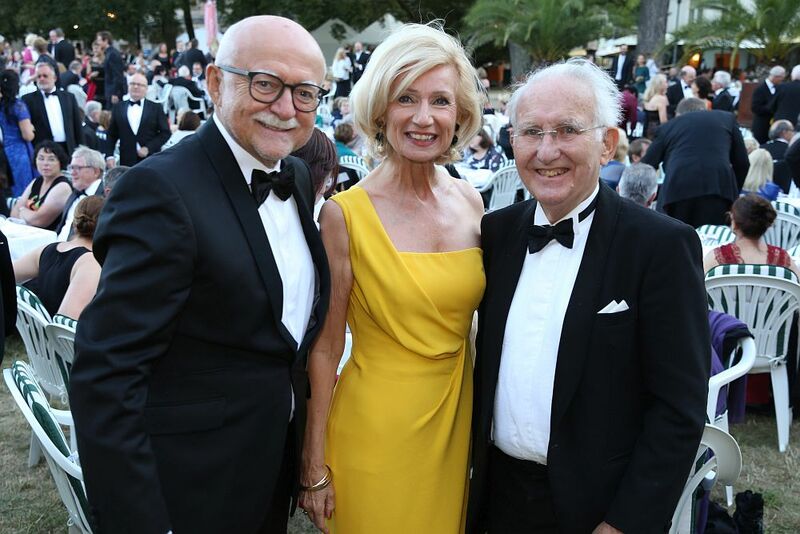 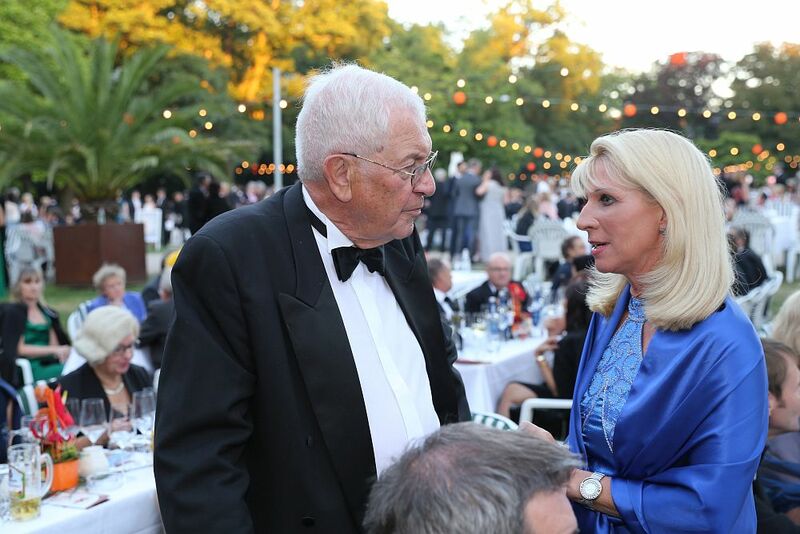 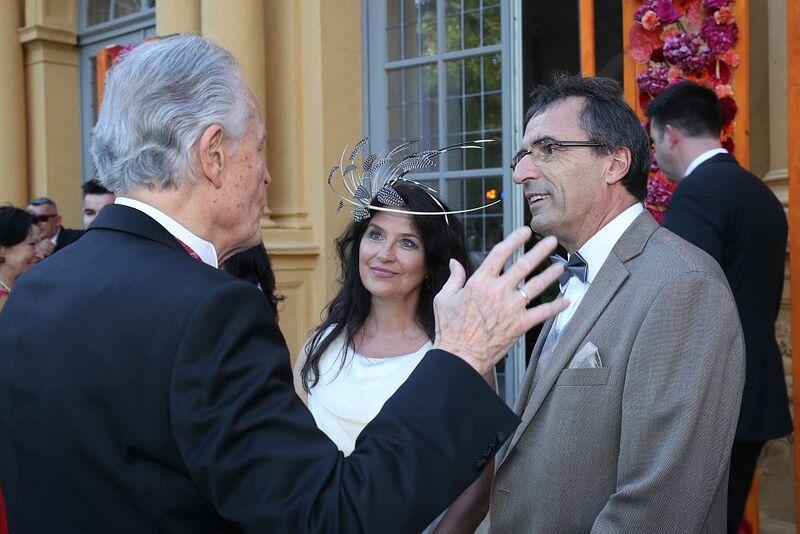 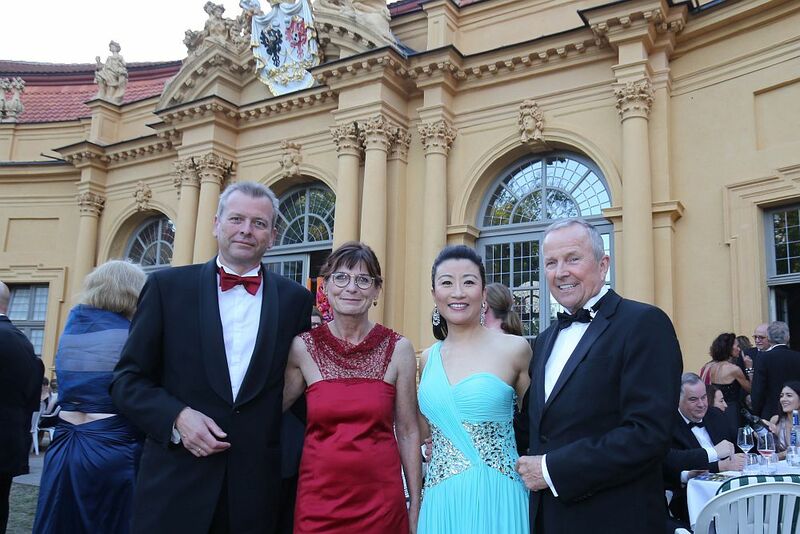 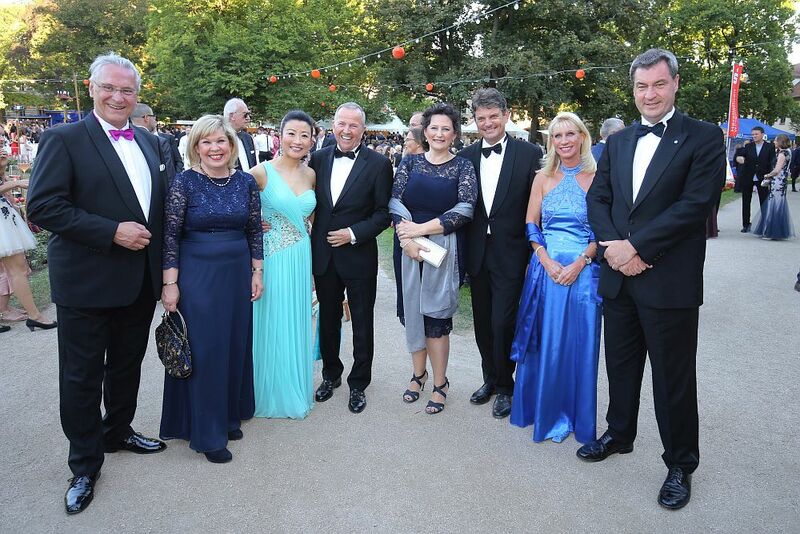 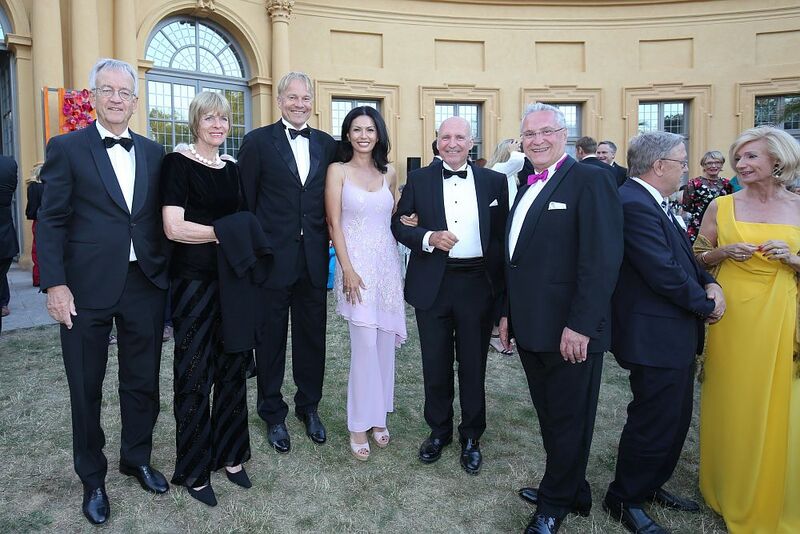 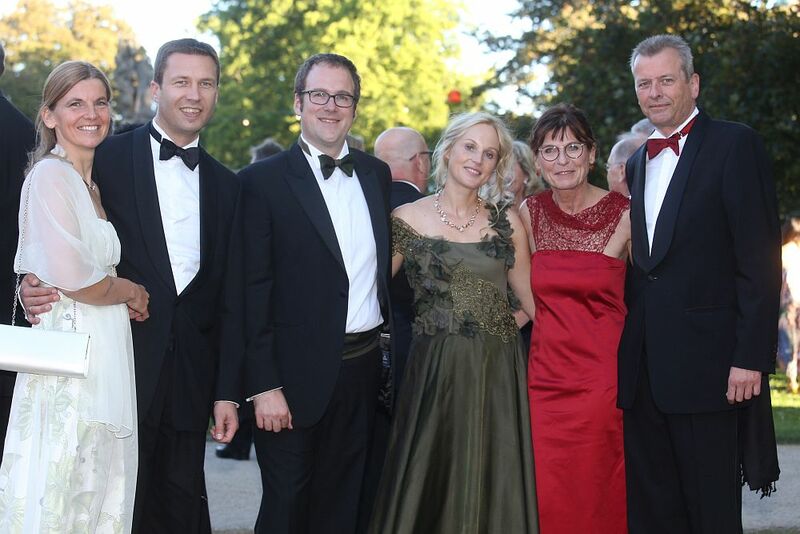 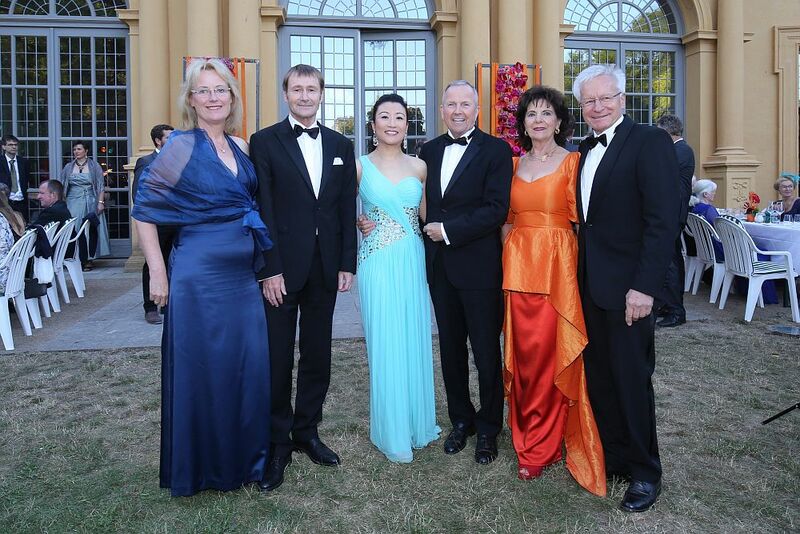 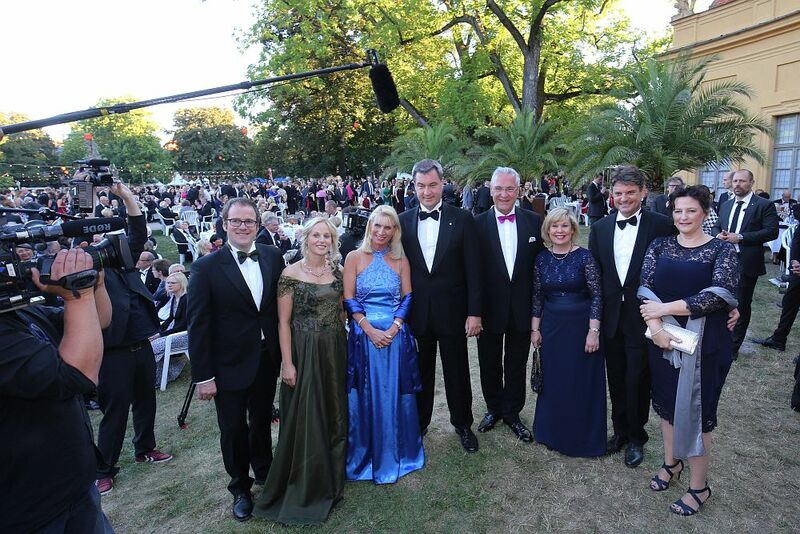 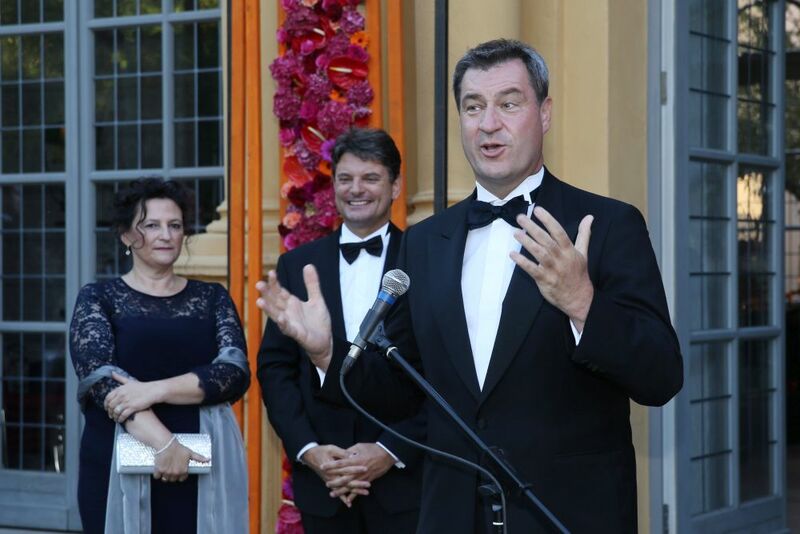 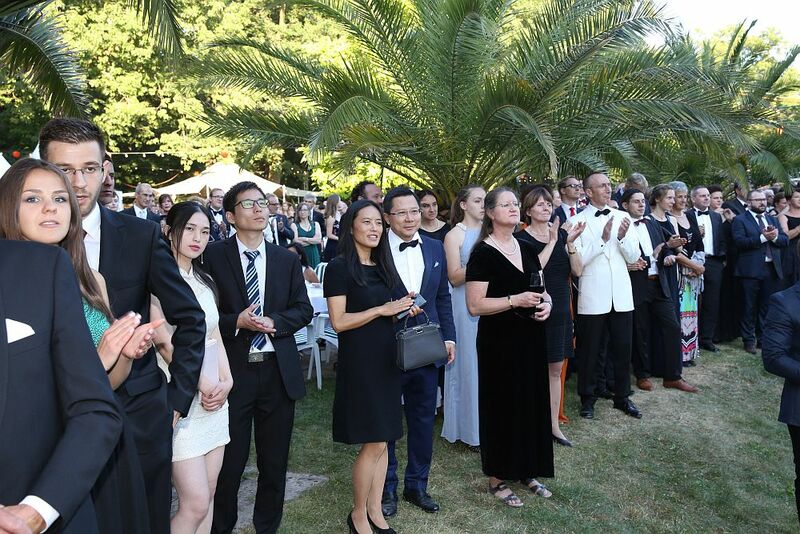 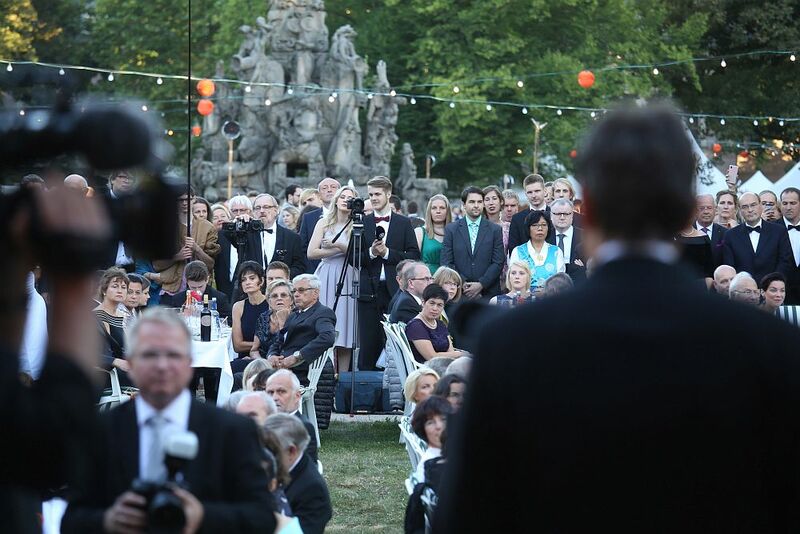 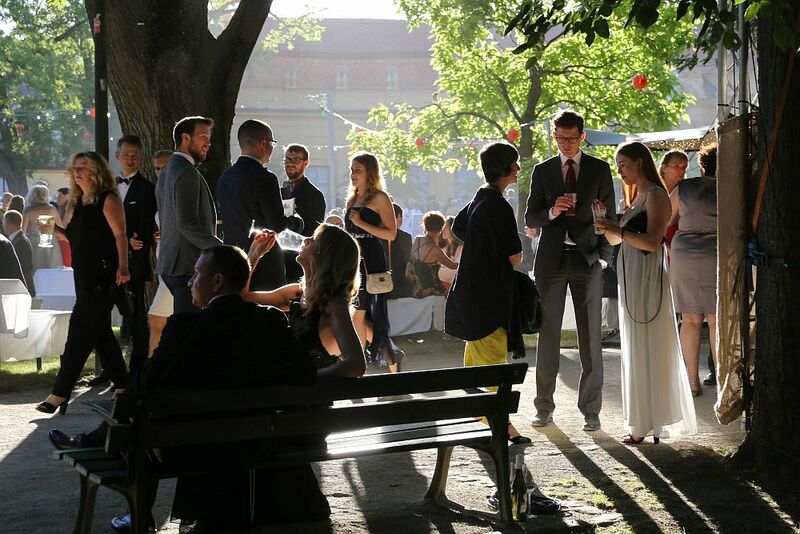 With the motto ‘Welcoming the world to Erlangen’, around 6000 guests attended the ball on 30 June 2018 with perfect summer weather in the Schlossgarten in Erlangen. 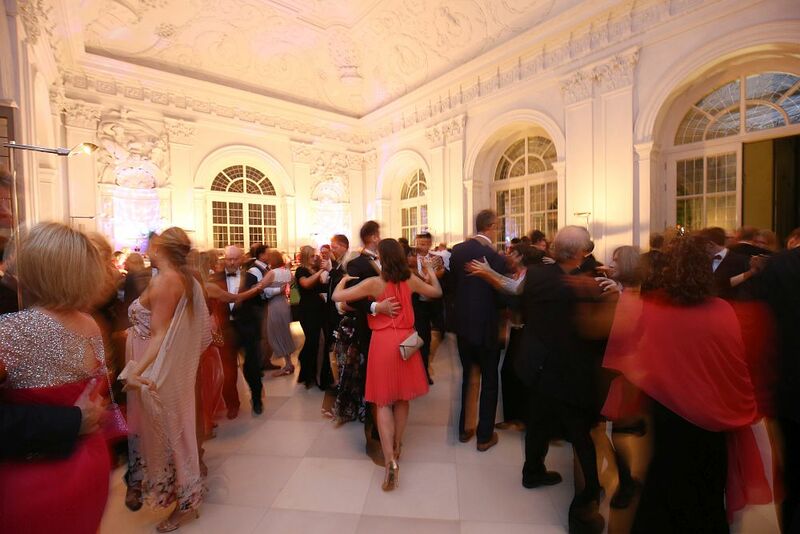 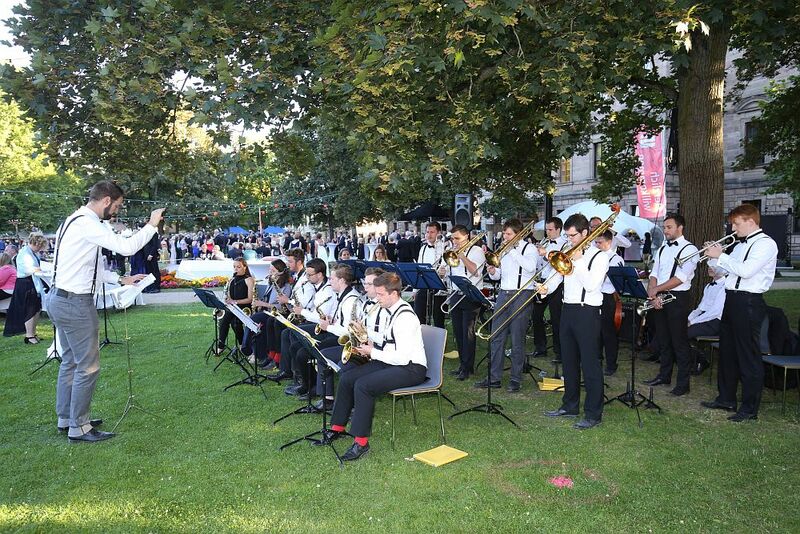 While the Thomas Fink Quartett played relaxing lounge music by the Schloss, guests danced the night away on the dancefloor to the sounds of the Oldies Big Band, the Reinhard Stockmann Band, the Keller Mountain Blues Band and the Picobello dance and show band. 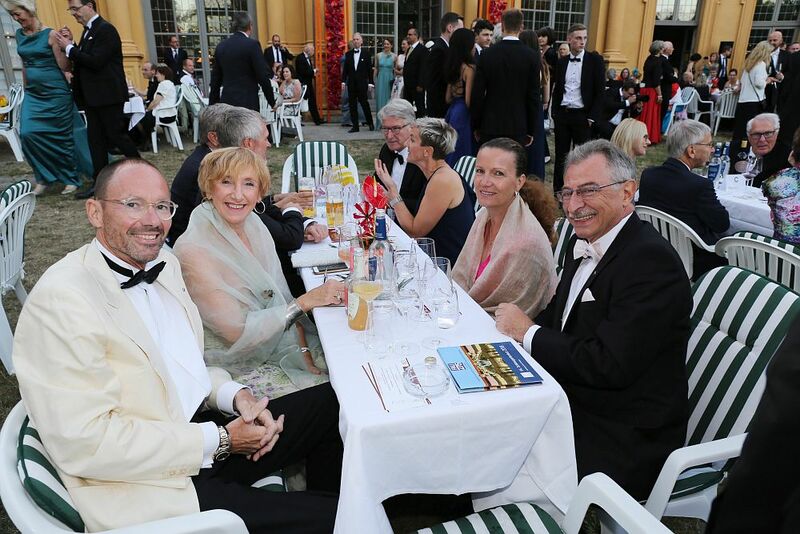 Culinary treats were served to the guests by Peter Hübschmann from Ebermannstadt and Marcus Müller from Veilbronn. 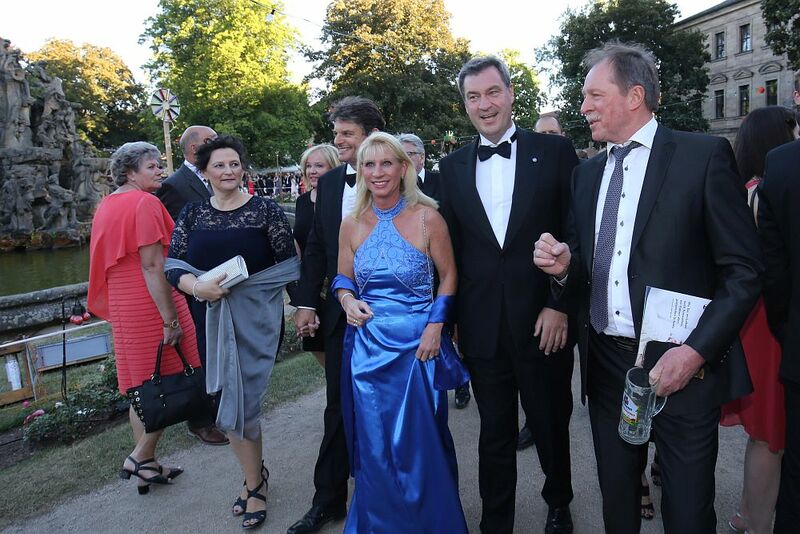 A special attraction this year was the illuminated mermaid ‘Merilyn’ created by Dieter Erhard, an artist from Erlangen. 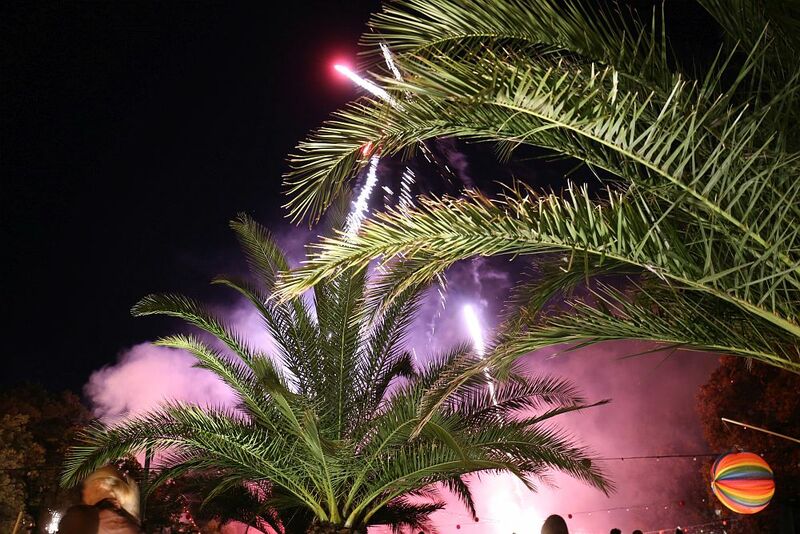 The evening was rounded off by a spectacular fireworks display at the Huguenot fountain.